IT Administration is the processes and best practices for programming and development, and incorporates methodologies for managing activities and projects. Common methodologies include waterfall, prototyping, iterative and incremental development, spiral development, rapid application development, extreme programming and various types of agile methodology. The life-cycle "model" is a more general term for a category of methodologies, and a software development "process" a more specific term to refer to a specific process chosen by a specific organization. 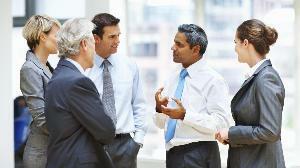 Awareness Program – Establishes a common understanding – Everyone plays a role! An article explaining how to give user/group ability to create, edit, rename & delete files, but not create folders. 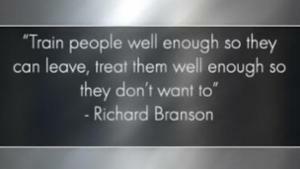 Besides the obvious of value of keeping staff up to date and happy, the added value is one that is not as obvious. Exchange Server injected with ransomware? What to do now? This is a very interesting topic. Ransomware has been around for a while but has increased drastically over the last year or so. 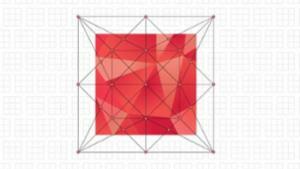 Are you working to mount the dismounted Exchange 2013 database? Then the best course of action is to analyze the causes of Database issue, their probable solutions and decide for the appropriate course of action. BMC's Track-It! 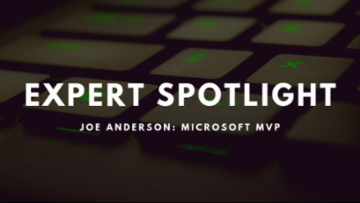 provides a plethora of tools to help keep your IT Help Desk running smoothly, including a work order system, inventory management, report generation, and much more. There’s hardly a doubt that Business Communication is indispensable for both enterprises and small businesses, and if there is an email system outage owing to Exchange server failure, it definitely results in loss of productivity. Are you looking to start a business? 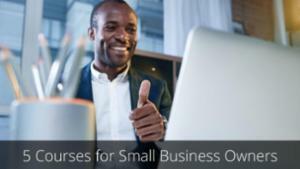 Do you own and operate a small company? 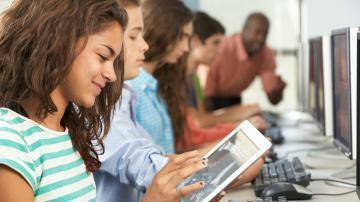 If so, here are some courses you need to take before you hire a full-time IT staff. As the cloud has become an integral part of enterprises’ workflow worldwide, there is an increasing demand for cloud managed service providers that can bring the expertise to the process and help enterprises maximize their investment in the cloud. I’m willing to make a bet that your organization stores sensitive data in your Windows File Servers; files and folders that you really don’t want making it into the wrong hands. When it comes to a career in IT service management, there are a few necessary learning blocks along the way. 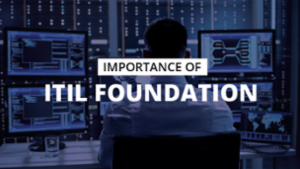 ITIL Foundation is one of them. Here's why. 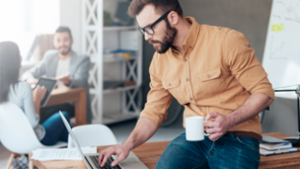 With more and more companies allowing their employees to work remotely, it begs the question: What are some of the security risks involved with remote employees and what actions should we take to secure them? Media Temple is proud to announce our partnership with the Society of Digital Agencies (SoDA) as their exclusive hosting partner. Media Temple is thrilled to announce the launch of our new Partner Program, specifically designed to empower digital agencies and adtech platforms by offering white-glove support and exclusive hosting enhancements to optimize their sites and their clients’ online projects. Your business may be under attack from a silent enemy that is hard to detect. It works stealthily in the shadows to access and exploit your critical business information, sensitive confidential data and intellectual property, for commercial gain. 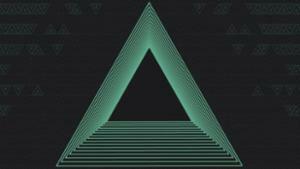 The term ‘spyware,’ covers a wide variety of such sinister software programs that installs on a computer without the user’s knowledge to essentially hijack web browsers, monitor all user activity on a machine, open backdoors for remote attackers, steal personal information, display unsolicited advertising, and slow PC performance. The threats and risks posed by spyware for businesses include loss of productivity, profitability and credibility, liability from privacy violations, increased helpdesk cost, and damage to brand reputation. Spyware remediation and countermeasures to keep your company computer systems as safe as possible are in fact as critical as antivirus and antispam measures. Spyware generally falls into two broad categories. Advertising spyware that can be used by legitimate companies to log information about the user’s browsing history, personal details and online shopping habits to download and display advertisements on your computer utilizing your system resources, such as RAM and CPU. 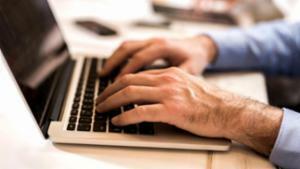 Once installed on a computer, the program begins logging keystrokes, monitors online purchasing, websites visited, personal data or scans your hard drive to gather valuable information, all of which is then silently transmitted to a third party via file transfers to be aggregated and used for either legal or illegal purposes. How Does Spyware Infect A Computer? Spywares are designed to do its work without attracting suspicion and uses a number of convincing disguises to get installed on a user’s computer. Spyware can be downloaded from web sites, direct file sharing programs, free downloadable software, or even be hidden in email attachments and instant messaging applications. Users can unknowingly install the spyware by clicking on the attachment or weblink, or by downloading the software. Spyware often relies on “Drive-by installs,” wherein innocuous-looking pop-up windows with “OK” or “Click Here To Read” buttons which, when clicked, leads to the spyware being downloaded. This method of infection is usually accompanied by some form of adware, unwanted toolbars, links, new bookmarks in web browsers, or users get a host of pop-up ads. Spyware also uses flaws and security holes in certain web browsers. Often users receive spyware by unwitting accepting an End User License Agreement from a software program. The new breed of spyware is both clever and tenacious enough to remain undetected for long periods of time. This is when spyware detectors come in handy. Spyware detectors are antispyware programs that perform routine checks on the computer to block and prevent spyware infections so that your system is clear of any unwanted and threatening software. Antispyware applications protect organizations from spyware intrusions by automatically scanning and sending potential spyware to quarantine potential malware so that you can delete threats before they can do any damage to your computer software. They also monitor incoming data from email, websites, and downloads of files to stop spyware programs from being installed. You won’t have to worry about which email attachments are safe to open or whether certain software is suitable for download. Spyware detectors also send out alerts when a spyware tries to install itself on your computer and warns users against suspicious links within emails, websites and live chats. Antispyware programs can speed up the computer and browsing performances by removing spyware, adware. Today, spyware detectors play a critical a role in securing an organization’s system, just like the antivirus and personal firewall software. Always purchase your antispyware program from a retail store or reputable online retailer so that you get a legitimate program. There are many free antispyware programs available on the net but some of these are really spyware programs in disguise and can end up infecting your computer. 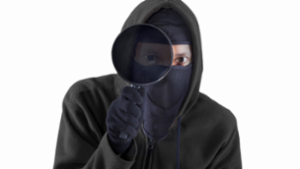 Choose the best spyware detector for your business. One that can help scan, detect, remove and block spyware using a friendly and intuitive interface. There are some antispyware programs such as Malwarebytes, SuperAntispyware and Spybot – Search & Destroy that have been designed specifically to protect your machine from spyware, while others block both viruses and spyware serving as a great endpoint security system, such as Avast Endpoint Protection, Sophos Endpoint Protection or McAfee. Bitdefender’s GravityZone Business Security package is a more comprehensive security system that can easily detect and fight a variety of malware, ransomware and zero-day threats that may go undetected by traditional security products. 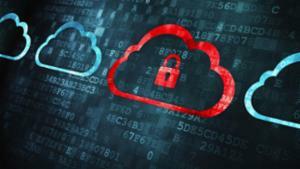 For organizations that use a range of different devices and platforms, it may be good to give Trend Micro Worry-Free Business Security a try, as it provides protection for Windows, Mac, mobile devices and servers. Moreover it also stops emails carrying sensitive information from being sent out accidentally or even deliberately. In today’s world of data threats, your business just cannot do without antivirus and antispyware software. Also implement proactive measures, such as being selective about what you download, reading licensing agreements, being aware of clickable ads and antispyware scams, to deal effectively with both known and unknown threats. Phishing emails are a popular malware delivery vehicle for attack. While there are many ways for an attacker to increase the chances of success for their phishing emails, one of the most effective methods involves spoofing the message to appear to come from a trusted source. Ready to learn more? When you put your credit card number into a website for an online transaction, surely you know to look for signs of a secure website such as the padlock icon in the web browser or the green address bar. This is one way to protect yourself from others breaking into your data. Google, Mozilla, and other major browsers are on a mission to make insecure HTTP a thing of the past. Google has made HTTPS (Hypertext Transfer Protocol Secure) and website loading speeds major ranking factors. 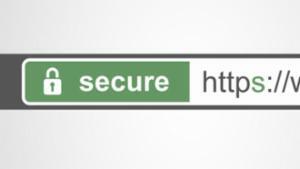 HTTPS uses a connection encrypted by transport-layer security to protect transmitted data from eavesdropping. Most browsers like Firefox and Chrome now prominently show ‘Not Secure’ warnings in the address bar and warnings also appear directly below form fields on pages using HTTP. These changes show that HTTPS is now a necessity for all sites, because of its privacy and security benefits. Businesses depend upon SSL certificates to encrypt data and authenticate both internal and external systems and applications to ensure appropriate access. By having websites and endpoints on the Web configured with a SSL certificate, users are assured that the endpoint has been authenticated and any communication with these sites over the HTTPS protocol is encrypted. Complete encryption of data transfer with Secure Socket Layer certificates (SSL certificates) is quickly becoming the norm throughout the Internet. SSL certificates are used not just for browser-based security but also for secure server-to-server communication for applications and data exchange. The implementation of SSL certificates is rarely automated which means trying to recall special commands, going over steps to renew and deploy a certificate and then tackling complicated installation processes, which can be tricky even for experienced website administrators. 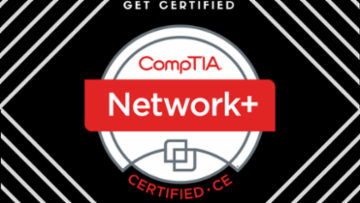 The consequences of improperly configured or expired certificate can be disastrous for an organization amounting to financial losses, fines for non-compliance, and lower productivity. All SSL digital certificates have a lifecycle anywhere between one and three years and upon expiration are not considered valid. SSL certificates need to be renewed at the end of their life to avoid outages, service disruption, and security concerns. Sometimes certificates may also need to be replaced earlier (e.g., bugs, end-of-life of SHA-1 hashing, change in company policy). Keeping certificates up to date, especially when maintaining a multitude of servers can be really annoying. 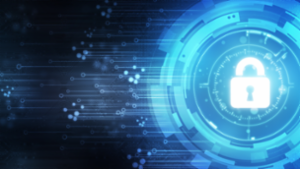 Moving to an automated SSL certificate lifecycle processes takes out the need to rely on manual processes; it takes the guesswork out to improve efficiency and reduce security risks for your business. cPanel addresses the pain point of SSL installation and renewal through the AutoSSL feature. cPanel, Inc., has recently added a feature called AutoSSL (automated SSL) to automatically provision, issue, configure and install validated SSL certificates to its web hosting partners’ websites. Automated SSL also enables SSL on admin-based logins, email and internally running services in cPanel. AutoSSL is now available to all cPanel web hosting accounts and those running WHM version 60 or later. It is possible to view the logs for AutoSSL right from the WHM interface. AutoSSL automatically includes corresponding www. domains for each domain and subdomain in the certificate. But AutoSSL only includes domains and subdomains that pass a Domain Control Validation (DCV) test as proof of ownership of the domain. With AutoSSL enabled, there is no need to fill out lengthy forms and no more having to manually copy certificates into place. Your websites are automatically secured and encrypted with free Domain Validated SSL certificate and your coverage never lapses. A cronjob handles the request, download, and installation of new SSL certificates around expiration time for all of your hosted domains. Users will enjoy a more streamlined experience, with fully automatic issuance, renewal, validation, and setup of SSL certificates for all websites, logins, and endpoints on the server. 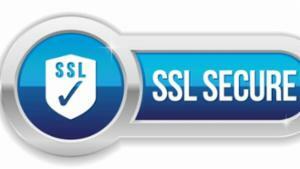 An automated SSL encryption system eliminates common human errors in the process, which may be caused by the system admin or anyone installing the certificate. Automated SSL encryption improves the privacy, security, and trust of websites for the end users because there will be no lapse in a valid certificate. 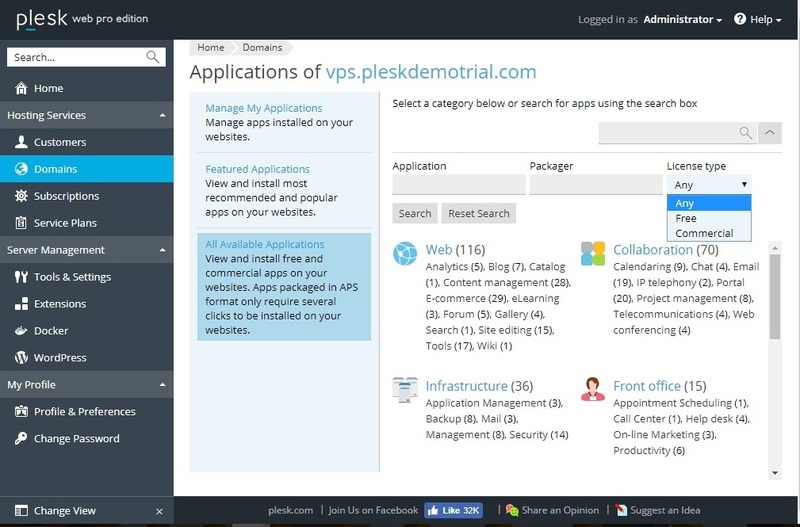 While Plesk offers many potential benefits to website administrators, including compatibility with Windows Server and other leading technologies, the company has also been working to differentiate it from other control panels for content management system (CMS) users. The headline product of those efforts is the Plesk WordPress Toolkit, a comprehensive integration which organizes and simplifies many processes for setting up and maintaining WordPress websites. 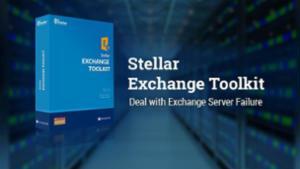 The toolkit is widely used, and is installed on almost two-thirds of Plesk servers, according to a ZNetLive blog post. WordPress is the world’s most popular CMS, and powers a staggering 28.5 percent of all sites on the internet, for a market share of nearly 60 percent according to w3techs. It is used by bloggers, entrepreneurs, small businesses, media companies, and enterprises to grow their audiences and engage with customers. There are two versions of the Plesk WordPress Toolkit available. The SE (Special Edition) version is included with Plesk Web Admin Edition, and meant for use by site and server administrators. The full version is included with Plesk Web Pro Edition and Plesk Web Host Edition. The difference is that some of the advanced features in the full edition, such as cloning and syncing instances and staging environments are not included in WordPress Toolkit SE. With the special edition, updates are manual rather than automatic, and while the Toolkit does include 1-click hardening (more on that below), it only does so for instances which it has been used to install. 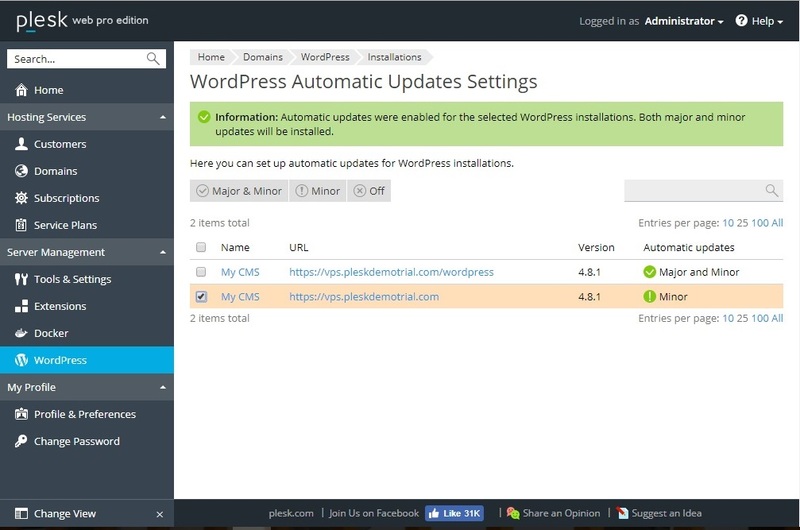 The Plesk WordPress Toolkit is designed for easy installation and use. It takes two clicks to install WordPress; one to choose the “Domains” menu under “Hosting Services,” and one on “Install WordPress,” toward the left side of the Domains options. The Toolkit is found on the “Extensions” page, which is seen under “Server Management” on the menu. There it is the first option among the “Featured” extensions on the right side of the window. In the Plesk WordPress Toolkit, hardening improves security by applying concepts like the “least privilege principle” and “defense in depth,” testing a number of known and potential attack vectors, reducing risks and attack surface, and layering controls. To check WordPress security in Plesk Onyx Web Pro Edition, click “WordPress” under “Server Management” in the menu on the left side of the screen, and then from the “Installations” tab selecting those instances that should be checked, or all. 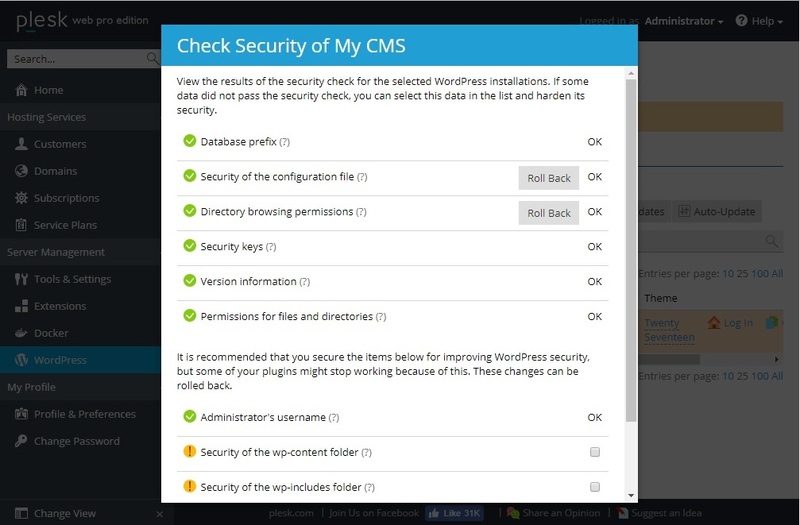 When the user clicks “Check Security,” Plesk scans for the WordPress characteristics that hackers most often use in attacks on websites, such as a label indicating which release of WordPress the website uses, the default “wp_” prefix for database tables, and the privileged default “admin” username. In addition to assessing each element as secure or in need of attention, the tool also identifies those changes that can be rolled back, and those that may affect plugin performance. The security check can also be activated from the “Domains” page under “Hosting Services” in the side menu. Clicking on a domain name brings up the option in the “My CMS” section of the window. Updating WordPress versions and plug-ins is critical to maintaining website performance and security, but can be time consuming and sometimes difficult to keep up with for administrators. Like “Check Security,” “Auto-Update” is found toward the top of the “Installations” tab on the WordPress toolkit page. This brings up a page with options for setting up automated major and minor updates, only minor updates, or turning off auto-update for each or every WordPress instance. The Plesk WordPress Toolkit also integrates most common management functions. Just like “Installations,” the Toolkit simplifies management of plugins and themes by giving them their own tab, with each allowing administrators to install and uninstall, activate, deactivate, and update them. 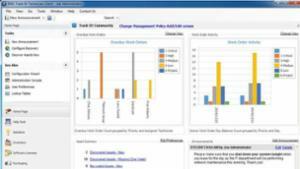 The full version also includes several advanced management functions. Websites can be switched to maintenance mode to make changes, debugging tools are available for testing and development, and search engine indexing can be turned off or limited. There are numerous other tools and integrations in the Plesk WordPress Toolkit. Along with the quick and easy installation of WordPress instances described above, migrating and cloning instances is simplified, with buttons found by scrolling to the far right of each installation. Administrators can choose to synch files, databases, or both. Other advanced functions in the full version of the toolkit include a staging environment for testing and development in an exact copy of your production environment. The same motivations that lead website owners and administrators to choose WordPress are reasons to use the Plesk WordPress Toolkit. WordPress allows its users to present their content in an attractive, effective, secure and customized way without developing it from scratch, providing a high level of functionality. Site changes are made according to business needs, rather than according to IT production cycles and capability. Administrators, resellers and customers love the wide range of sites they can create, and plugins they can customize them with. Making changes that are simple for a single site may be time consuming and complex for those running multiple sites, however. Managing WordPress functions from within the control panel with the Plesk WordPress Toolkit extends the ease of use it is famous for, and provides Plesk hosting customers with the tools to make the most of the leading content management system. 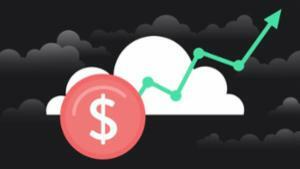 Lunarpages provides plesk licensing for Windows shared, VPS Cloud, and Dedicated servers. 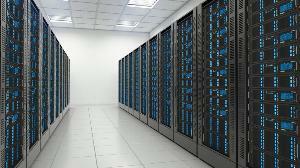 Web hosting control panels were first developed to make it faster and easier for most users to set up and operate websites. The graphical user interface (GUI) allows users to perform tasks by pointing and clicking rather than typing highly specific instructions into the command line. Control panels are therefore generally easy to use, by their nature and by design. Ease of use is a principle reason Plesk is one of the world’s leading control panels. Its interface is clean and intuitive, particularly for users with WordPress experience, to whom the left-side main menu and function windows look immediately familiar. Plesk divides functions into category pages, accessed by clicking on items in the main menu. Part of what makes Plesk so clean and simple is its approach, providing those tools which are necessary to get started, and those which all administrators need during the lifecycle of a website. In the latest release of Plesk, Onyx, the category pages make it easy to find the action you are looking for. Features that previously required the use of the command line, like system and panel updates, are applied from within Onyx. Beyond those essential basics found in all Onyx installations, users customize Plesk with extensions which have their own category in the main menu. Once the user has clicked on “Extensions,” the most popular extensions are available on the main page, and others are found by selecting a specific category from the drop-down menu or the scroll-down list. Popular extensions like Symantec SSL, Plesk Premium Email, powered by Koalab, and Plesk Multi Server can be added to your Plesk Onyx account with three clicks. Users not needing them do not have to pay for them, or navigate around them, keeping the interface clean and the category pages limited to functions that are useful to the administrator using it. Recent Plesk releases, and particularly Onyx, have also increased its support for developers, with extensions including Git, Docker, Ruby, and Node.js. The specific number of extensions available to the user depends on different factors, but there are over a dozen categories of extensions, in addition to “Feature Packs” which each include several extensions. 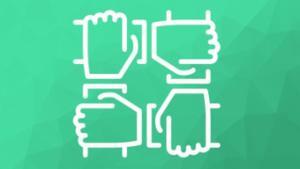 Support for a wide range of operating systems, tools and platforms is one of the strengths of Plesk. This is the main reason Plesk is the control panel used with the vast majority of Windows Server installations – because cPanel, the other leading control panel, does not support Windows. Plesk is not restricted to Windows Server, however, but is practically OS-agnostic, supporting all of the leading Linux distributions. Another strength of Plesk is the ability to work with other platforms and tools, either with out-of-the-box integrations, as with the WordPress extension, which is included with each edition of Onyx, or through extensions. The developer extensions mentioned above make it easy to build web apps, deploy containers, and publish content using these tools, rather than compromise or devise complex work-arounds. 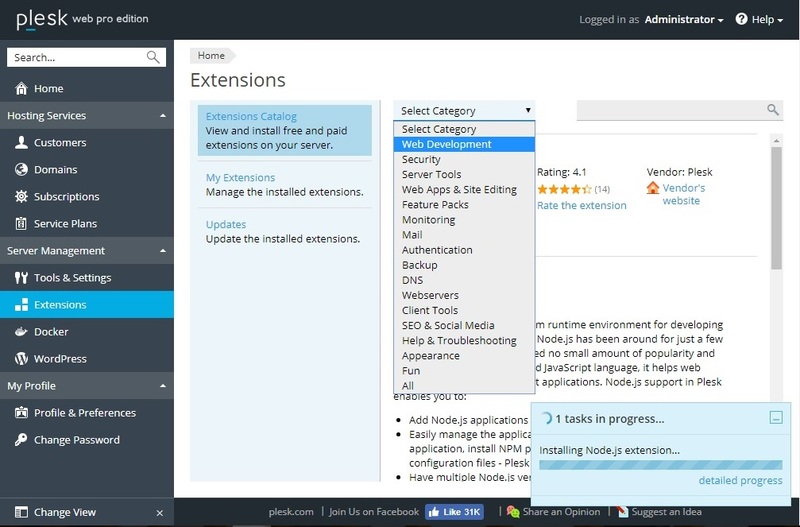 Other popular administrator tools with Plesk extensions available include ecommerce platform Magento, free SSL certificates from Let’s Encrypt, CloudFlare CDN, and CMS patch manager Patchman. Plesk’s compatibility with all leading operating systems, web apps, platforms and tools enables websites to be built and run the way the administrator thinks is best, rather than forcing them to choose between limited options. 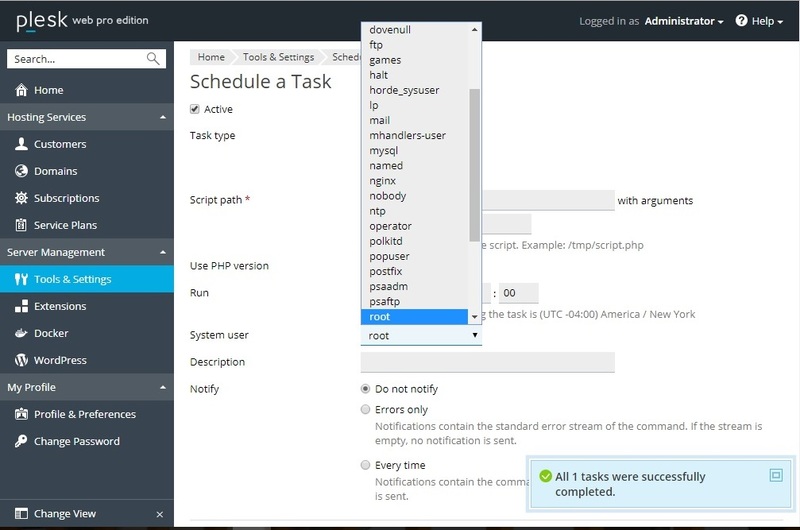 Allowing users to build capabilities they need into their control panel also keeps Plesk uncluttered, so it continues to be clean and easy to use even when all necessary extensions are added, because they are not competing for space with numerous unused features. Easy installation and automation are another major strength of Plesk Onyx, significantly reducing the amount of time and effort necessary for website administrators to perform upgrades and common day-to-day tasks. Plesk itself is easily installed to Windows with an installer GUI, or to Linux with default configuration by running a single command, although for most Lunarpages customers this step is already done. Setting up a website with Onyx is performed from the “Domains” page by clicking on your domain and then choosing from the “Install WordPress,” “Install Apps,” or selecting “Files” or “Databases” to create a custom website. When using a CMS like WordPress, Joomla, or Drupal, it is possible to have a website built, secured, and launched just minutes later, by pointing and clicking to add features and content, without any coding. Many extensions, including Let’s Encrypt, can be added with one-click installation. Server tasks can be automated by selecting “Scheduled Tasks” under “Tools & Resources” on the “Tools & Settings” page. From there, users can schedule a command or PHP script to run, or a URL to fetch. Tasks can also be scheduled for each domain from that domain’s main page. Beyond the automations available with Onyx out-of-the-box, extensions like “Perfect Dashboard” enable even more. Perfect Dashboard includes 1-click CMS updating for all websites on the account, automated backup integrity verification, and a “Genuine Test Engine” which checks whether layout changes cause display errors or break social and SEO tags. Plesk is designed for ease of use by administrators of all experience levels, with its clean graphical interface, basics-plus-extensions structure, and wide compatibility. The Onyx release applies this approach to cover even more capabilities, like multiserver, and tools, like Docker. While some administrators prefer to use the command line, and some grow attached to control panels they have always used, those looking for a full-feature control panel that makes their job easy should consider Plesk Onyx. Tech spooks aren't just for those who are tech savvy, it also happens to those of us running a business. 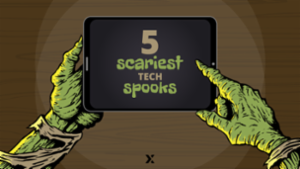 Check out the top tech spooks for business owners. A new hacking trick has emerged leveraging your own helpdesk or support ticketing tools as an easy way to distribute malware.